The inch of snow had been successfully cleared at a turbulent Love Street, where boardroom arguments and the sacking of Jim Clunie had not affected the playing staff as the Buddies had won all four of their previous League matches, with both clubs sitting in joint fourth place in the Premier Division. Midfielder Ian Gibson returned to the starting eleven, with Willie Pettigrew taking a place on the bench after being an injury doubt. 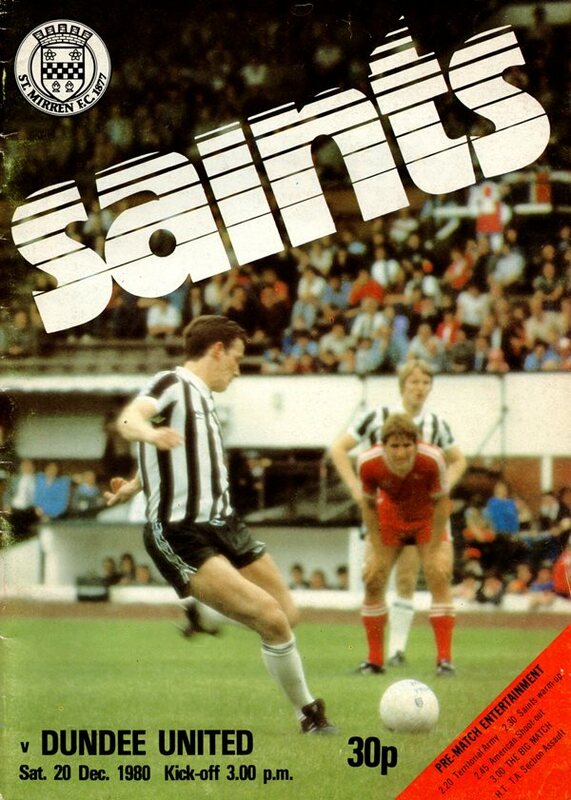 United started strongly, and in the 15th minute a Gibson effort had Saints keeper Billy Thomson turning the ball over the bar. From the resultant Eamonn Bannon corner, Davie Dodds rushed in to head the ball brilliantly into the net. Another Dodds header had Thomson saving again a few minutes later, and the keeper made another fine save from Gibson, touching the ball round the post. Five minutes from the interval St Mirren got their first real chance at goal, but Somner blasted over. Right on the stroke of half-time, Ian Gibson scored his first goal for the club, with a magnificent shot from 20 yards to give Thomson no chance. 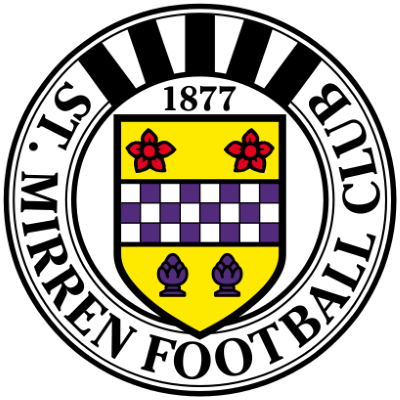 Willie Pettigrew came on for the injured Dave Narey for the restart , but it was St Mirren that scored next, with Jimmy Bone slotting home from six yards out five minutes after the break. Five minutes later and it was remarkably all square, with Doug Somner equalising after Bone, Weir and Richardson had broken clear. 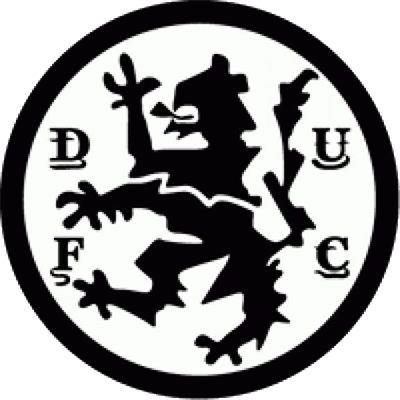 Substitute Willie Pettigrew headed United back in front in the 74th minute from a Bannon cross, but Doug Somner grabbed his second of the day just minutes later. The draw meant there was still no daylight between the teams in the Premier Division table.